If you don’t live anywhere near a beach and can’t make it to Hawaii this summer, don’t stress too much. There are still plenty of other ways to enjoy summer and make the most of the sunshine wherever you’re located in the world. Here are 5 simple suggestions. If you have a backyard, then you most certainly don’t need a beach to take advantage of summer. 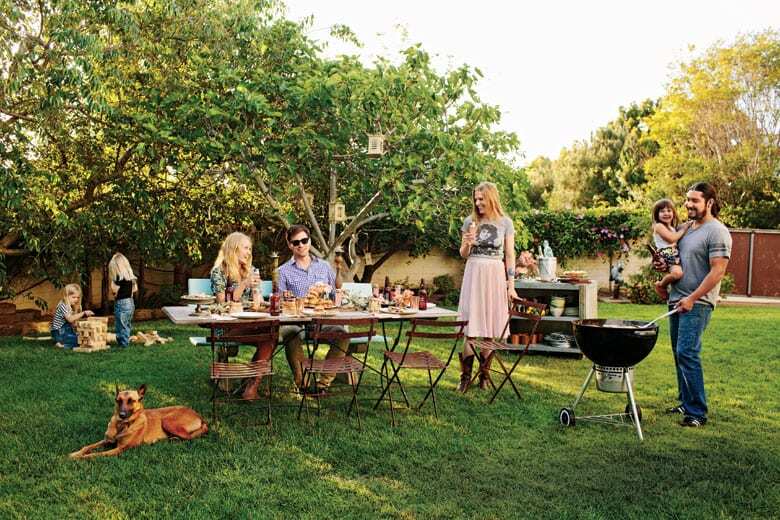 A backyard can be used for a myriad of things. For one if you have young children then a playground is always a winner. You can also just toss around a frisbee, play soccer or run around and enjoy each other’s company. Pull out your grill and invite some guests over for a barbecue with some lemonade and fresh fruit that you could even grow in your own garden. Your options for a road trip, of course, vary depending on where you’re living. But wherever you live, there’s got to be somewhere worthwhile visiting within driving distance. Whether it be a hiking mountain with scenic views, a park with a river, or even a safari or amusement park. Don’t get stuck in a rut and stay home because of the distance and heat. Take your family out for a day of fun, pack a cooler of frozen goodies, open the windows and blast your favorite tunes, and make the most of your summer days together. Summer is the perfect time to get active and enjoy the outdoors. It’s a shame to be in a gym while the sun is shining, but do be careful however to not exert strenuous efforts when it is too hot outside. There are endless ways to be active over the summer, just make sure to go outside at the right time of day with a hat and sunscreen. You can go a run, a bike ride, play volleyball, soccer in the park, pick up basketball, tennis at a local court, do some strength exercises or yoga on a mat, or basically anything that your energetic heart desires. If you don’t have a beach nearby, this most certainly does not mean that you can’t go for a refreshing swim during the hot summer days. 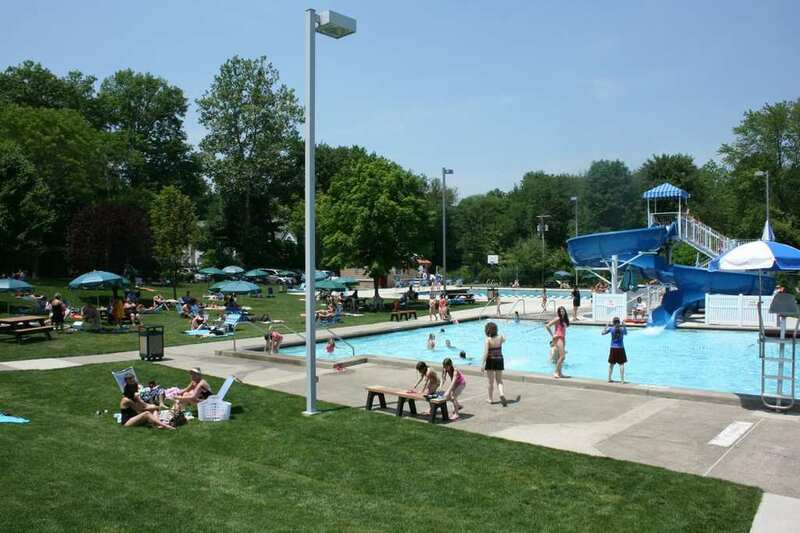 Most neighborhoods have local pools that you can join with your family for a monthly fee. It makes for a super fun outing and is a great way to meet other people in the area and get your tan on, as well as be active. If you need more summer activities, then why not make ice cream one of them? Ice cream is always a crowd pleaser. And there’s no reason to eat a popsicle from your freezer while sitting in your kitchen. It’s less costly than going out for a full meal, and is a unique summer outing that should be done all the way. What ever happened to the ’90s one hit wonders?